The Trump administration’s proposed border wall is intended to curb illegal immigration and keep Americans safe from dangers on the other side, but under scrutiny and testing the wall prototypes may have failed in that aim, according to a report released by U.S. Customs and Border Protection (CBP) Tuesday. 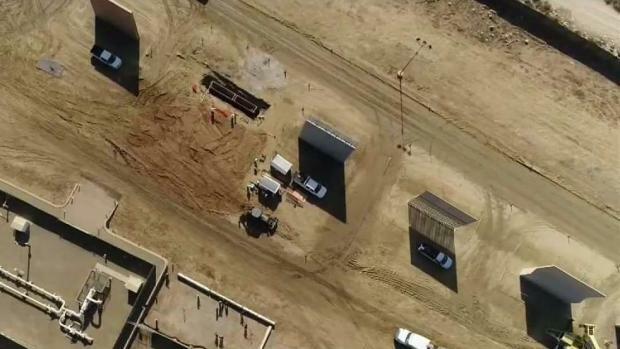 Tactical teams, including experts from CBP, U.S. Special Operations Command and the Marine Corps Special Operations Command, tested the eight prototypes in Otay Mesa for breaching, scaling, aesthetics, constructability and design. The report shows 13 figures labeled “breached,” but it’s unclear which figures belong to which prototype because the photos were redacted from the release. The breaching scenarios included teams physically penetrating the walls or scaling them in timed climbing scenarios. NBC 7's Mari Payton has a deeper look at how much security efforts around the border wall prototype has cost the city and county of San Diego. “It's troubling because this wall is a wasteful wall, a harmful wall and an irresponsible wall,” Andrea Guerrero of Alliance San Diego said. 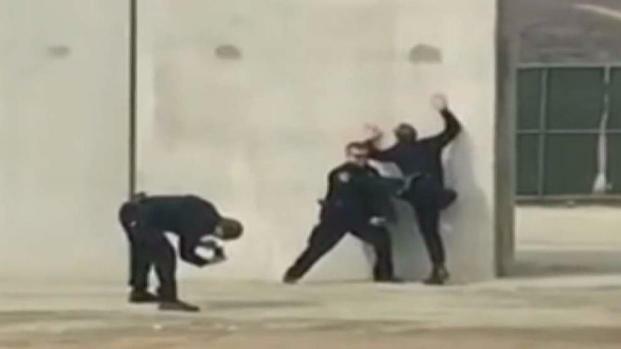 However, CBP union representative Joshua Wilson said it took a significant amount of time and highly specialized equipment to get through the wall. “The wall is never going to be a be-all end-all, but what it is able to do is to slow down illegal traffic crossing the border and give the border patrol not only a safer environment to work in, but it also allows us time to identify and interdict that traffic and deploy appropriate resources to deal with it,” he said. The report also shows that in different border terrain, some prototypes may deviate significantly from their original designs and function. “What I think we'll see is a hybrid of several different designs taking the best features of each," Wilson said. “The report confirms what we've always believed that this is a bad idea,” Guerrero countered. NBC 7's Llarisa Abreu spoke to San Diegans with differing opinions on whether the officers were being offensive. 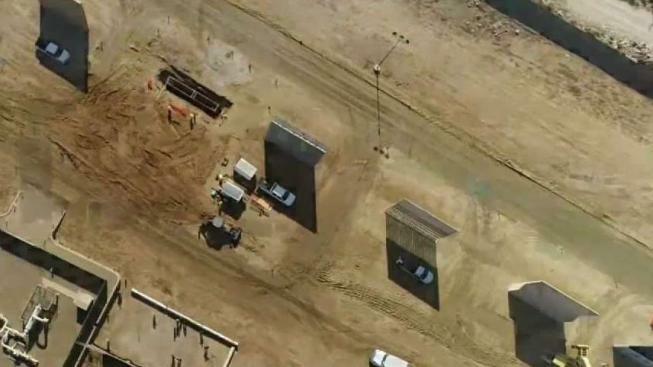 CBP released a statement that read in part: "As is the case with any barrier, the eight border wall prototypes were not and cannot be designed to be indestructible. Rather, this capability enables Border Patrol to impede or deny efforts to scale, breach, or dig under such a barrier, giving agents time to respond." CBP said the tests were intended to identify new features they could add to the final design.